A comprehensive therapeutic exercise program is often the key component in helping patients achieve their goals. From simple, low cost products like stretch out straps, shoulder pulleys, Flexbars, Digiflex and other occupational therapy supplies to clinical rehab equipment from SciFit, Landice and other major equipment manufacturers, our products are designed with rehab in mind. 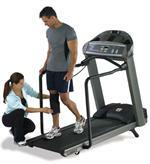 Warm up your patients on a rehab treadmill from Landice or BH Fitness. Looking for the natural walking motion provided by an elliptical, with a compact, safe design? 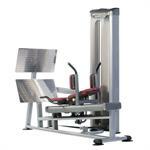 The Vision Fitness S70 is perfect for rehab! Need a recumbent bike and a UBE but don’t have the space for both? The SciFit Pro2 total body exerciser from SciFit is just what your clinic needs! 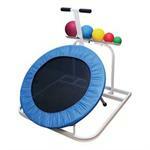 Our rebounder trampoline selection will help your patients improve their coordination, balance and strength. Do you treat seniors? Our Sit To Stand Exerciser may be just what your practice needs to help address the special requirements of your elderly patients. 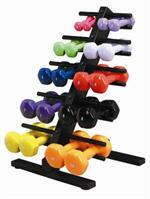 Looking for therapeutic exercise products designed with your patients and clinic in mind? Shop Current Therapeutics at e-current.com today!